Leading Manufacturer of foam banner, poly foam banner, ld foam banner, customized foam banner and foam banner printing from Gurgaon. We are a noteworthy organization in the domain, engaged in providing high quality assortment of Foam Banner. The offered banner is designed by our skilled professionals using quality tested raw material and the latest technology in compliance with industry standards. Our provided banner is available in varied specifications and designs as per the needs of our clients. 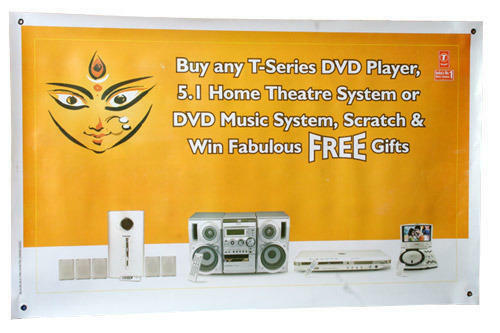 Moreover, our clients can avail this banner from us after testing it against different parameters. As specialists from this industry, we offer our respected clients with an all-encompassing range of Poly Foam Banner. Our offered banner is available in variegated specifications and designs as per the needs of our clients. We design this banner using high grade raw material and modern technology in adherence with industry norms. Moreover, this banner is highly praised by our clients for its attractive design and modern look. As specialists from this industry, we offer our respected clients with an all-encompassing range of LD Foam Banner. Our offered banner is available in variegated specifications and designs as per the needs of our clients. 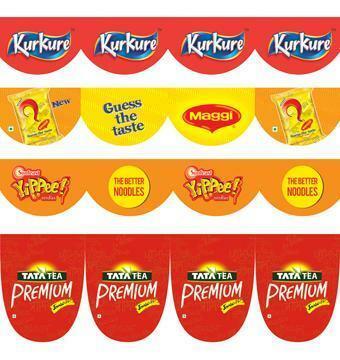 We design this banner using high grade raw material and modern technology in adherence with industry norms. Moreover, this banner is highly praised by our clients for its attractive design and modern look. We are an unparalleled name in offering a premium quality Customized Foam Banner. The offered banner is designed by using superior quality raw material and modern technology under the supervision of adept professionals. 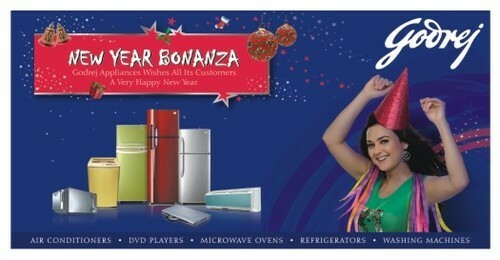 Our provided banner is available in different sizes and designs for our customers to choose from. Apart from this, offered banner is high appreciated in the market for its elegant design and smooth finish. As specialists from this industry, we offer our respected clients with an all-encompassing range of Foam Banner Printing. Our offered Foam Banner Printing is available in variegated specifications and designs as per the needs of our clients. 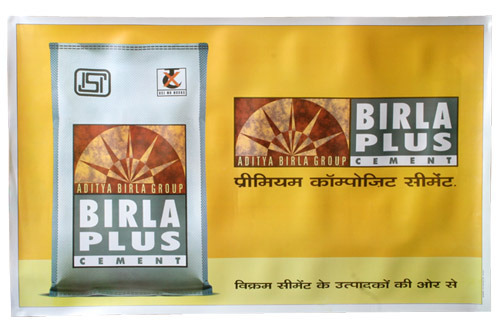 We design this banner using high grade raw material and modern technology in adherence with industry norms. Moreover, this banner is highly praised by our clients for its attractive design and modern look. Looking for “Foam Banners printing”?